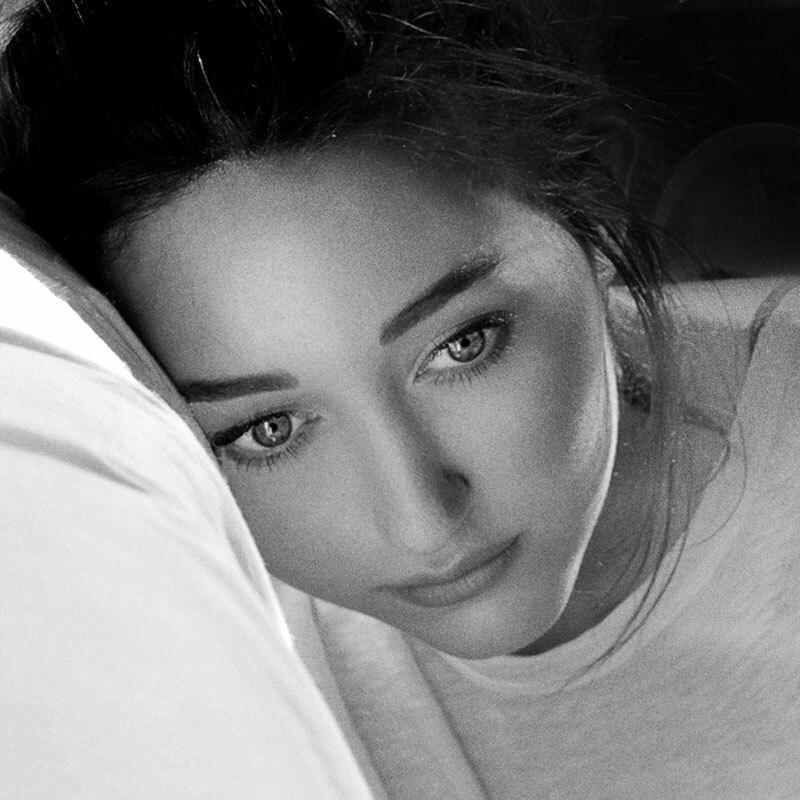 Noah Cyrus recently unveiled her debut song "Make Me (Cry)" featuring Labrinth, and immediately it became the #1 shared song in the world on Spotify andclimbed to #1 on Spotify's Global Viral Chart. The track also charted in the Top 10 in 15 countries on Spotify's Viral charts, including the U.S., UK, Australia, France, Mexico, Canada, etc. Additionally, the emotional accompanying video is nearing 10 Million views in just one week. The Sophie Muller-directed clip depicts the song's duet structure, with Cyrus and Labrinth acting out parallel narratives, longing for their partner's affection. Dazed called the song "a leftfield pop ballad" and noted Cyrus' "raspy vocals, emotional lyrics, and sophisticated songcraft," while Billboard deemed it, ""a step away from the typical bubbly pop song most singers launch their careers with." Hailing from music family royalty, Cyrus is no stranger to the industry, yet has a strong voice of her own. She has officially signed a record deal with RECORDS, as well as a publishing deal with sister company SONGS Music Publishing. She is currently writing and recording songs for her forthcoming album.